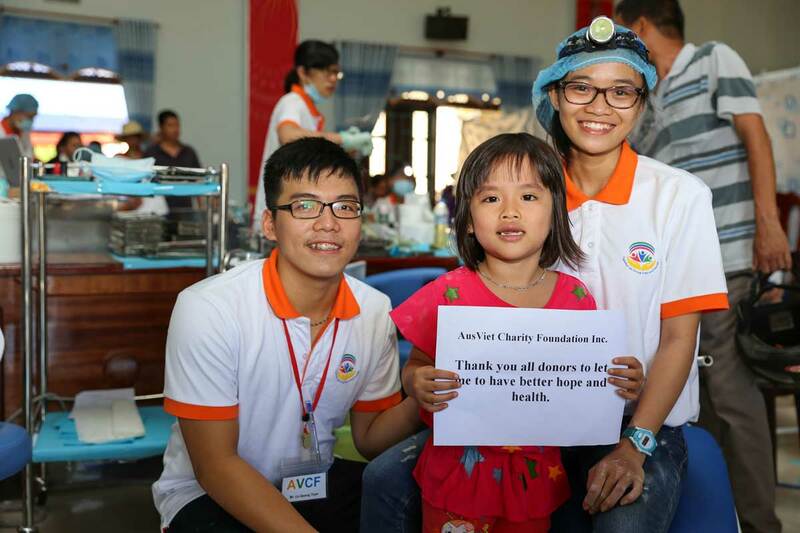 Provide free direct health services and humanitarian aid to those in need, especially those in disadvantaged and remote areas in Vietnam. Raise funds to help local Australians experiencing hardships due to natural disasters. Raise funds to help local services or projects that benefit the Australian community. NOTE: Donations over $2 dollars are tax deductible. If you make a donation via direct bank deposit or EFT, please complete and post/email us this donation form and your bank receipt so that we can send you a tax receipt. Please post cheque or money order payable to AusViet Charity Foundation along with your donation form and we will send you a tax receipt.